Tech companies developing smartphones have a perpetual thirst to improve phone screens. Case in point: the highly anticipated iPhone 6 and its “unbreakable” Sapphire screen, the Samsung waterproof screen, and now the LG flexible display that can roll up like a newspaper. The company has developed an 18-inch flexible OLED display that can bend. The flexible panel has a resolution of 1200 x 810 pixels and rolls up into a tube with a radius of 3 cm. However, unlike most of these other companies, LG isn’t planning on applying this display to a phone. Instead, it’s development is for it to be a key factor in the future of its flexible televisions. 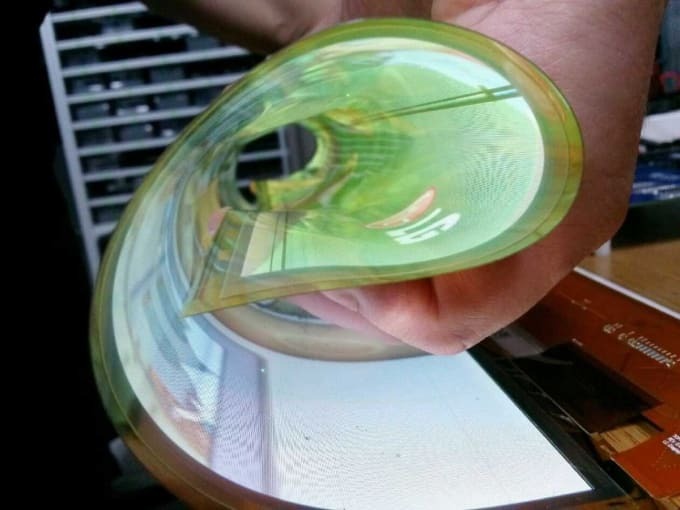 LG said in a press release, “We are confident that by 2017, we will successfully develop an Ultra HD flexible and transparent OLED panel of more than 60 inches.” While "rollable" television are cool, the technology behind it has been around for a while. The company unveiled two of these displays last Thursday, one rollable, and one transparent. This essentially means that you can hide a TV on your office wall and watch it whenever you want. Added bonus: According to LG, it has a twenty percent higher clarity rate than any other product using this technology.